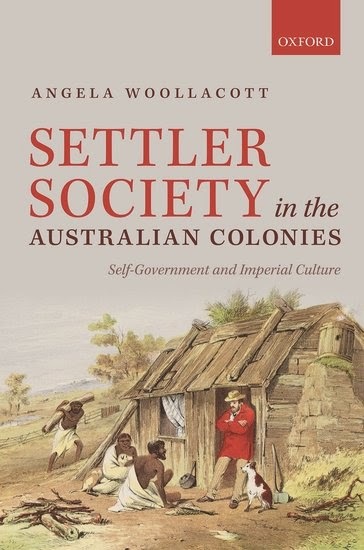 The Page 99 Test: Angela Woollacott's "Settler Society in the Australian Colonies"
Angela Woollacott's "Settler Society in the Australian Colonies"
Angela Woollacott is the Manning Clark Professor of History at The Australian National University. 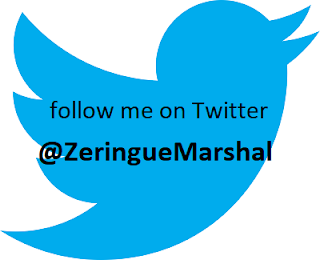 She teaches and supervises in the fields of Australian and British Empire history, gender, settler colonialism, transnational history, and biography. Her books include On Her Their Lives Depend: Munitions Workers in the Great War (1994); To Try Her Fortune in London: Australian Women, Colonialism and Modernity (2001); Gender and Empire (2006); and Race and the Modern Exotic: Three 'Australian' Women on Global Display (2011). As luck would have it, page 99 is the second of Chapter 4, ‘Responsible Government in an Imperial Context’ which constitutes the core of the book in arguing that the gradual achievement of self-government in the Australian colonies in the mid-1850s has to be seen in its imperial context. The Australian colonies looked to Canada for their model. Page 99 also points out that, at least as importantly, settlers’ claims to political rights were directly tied to their land grabbing and indigenous dispossession. So often portrayed as progressive urban movements, settlers who pushed colonial governors and London for representation and democracy often had links to frontier warfare. Further along, Chapter 6 explores dimensions of these connections, and their significance for settler manhood. Settler Society looks anew at the 1820s to the 1860s as a foundational period of Australian history, the era when free settlers overtook convicts but the colonies were pre-industrial. Chapter 1 traces an intermarried network of settler families to reveal settlers’ imperial and global knowledge, familiarity with systems of slavery and indentured labour elsewhere, and their romantic and religious aspirations to land ownership. Settlers’ voracious appetite for land led to the rapid spread of aggressive pastoralism, and experiments in Wakefieldian systematic colonization with disparate results in South and Western Australia. Widespread importation of Indian and Chinese indentured labourers combined with the exploitation of underpaid Aboriginal workers, and the assignment of convicts, to give settlers considerable power as masters and mistresses. Chapter 5 surveys the widespread 1850s debate about the gender of citizenship. Men’s debating clubs canvassed but refuted the idea of women also being enfranchised under responsible government, when adult male suffrage made the Australian colonies global democratic leaders. But numerous articulate women objected, demanding representation and access to more professions and jobs. The final chapter returns to the theme of imperial links by demonstrating Australians’ passionate racial and religious investments in the British imperial wars in 1857-58 India and 1860s New Zealand. Settler Society draws on the life stories of a range of women and men to weave together these economic, political, racial, social and cultural aspects of colonial Australia. 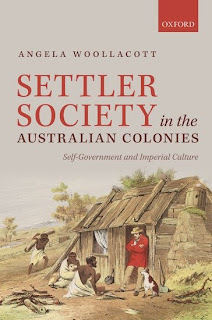 Learn more about Settler Society in the Australian Colonies at the Oxford University Press website. Amanda M. Czerniawski's "Fashioning Fat"
William E. Mann's "God, Modality, and Morality"
Dirk Philipsen's "The Little Big Number"
Robert Douglas-Fairhurst's "The Story of Alice"
Konrad H. Jarausch's "Out of Ashes"
David Commins's "Islam in Saudi Arabia"
W. Paul Reeve's "Religion of a Different Color"
Mark Stoll's "Inherit the Holy Mountain"
Elijah Millgram's "The Great Endarkenment"